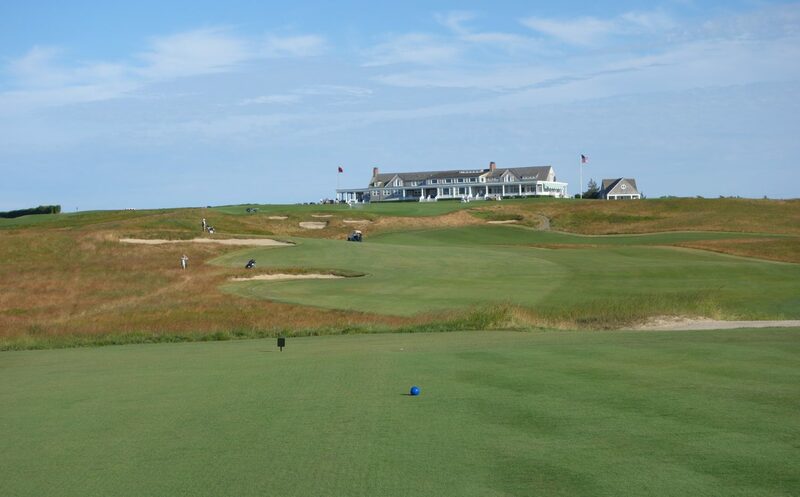 Riley Johns is first and foremost a golf course architect. He founded Integrative Golf Co. with associates Trevor Dormer and Dan Philcox and they are steadily making a name for themselves in the industry. 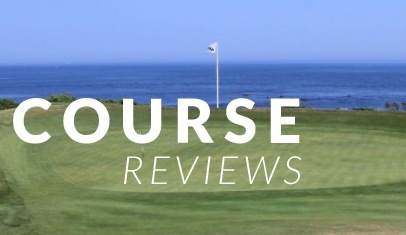 As you will read below, Riley has learned from some of the best in the course design world. 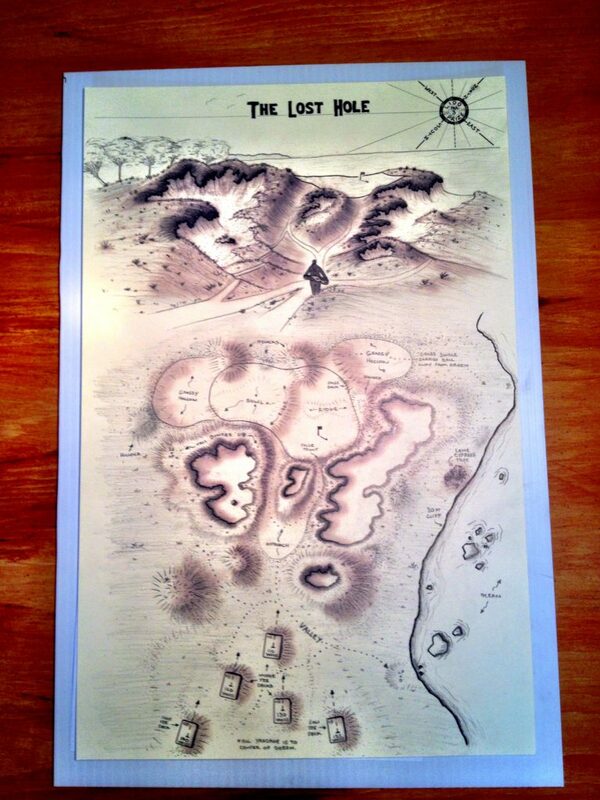 Riley came onto my radar through social media, where I noticed his sketches, drawings, and illustrated course routing maps. 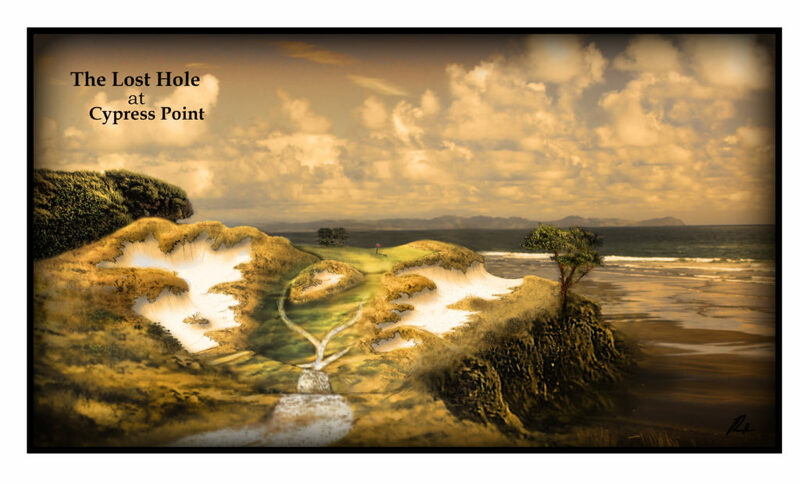 Even before that, I had seen Riley’s name when he won the 2014 Lido Prize for his “Lost Hole at Cypress Point” design. For this interview, I tried to touch on the intersection of Riley’s art and course design work. Massive thanks to Riley for providing the great images that you see below. Tell us about your field drawings. 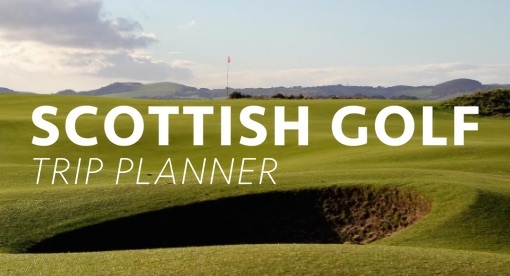 What is your process and their role in the creation of a golf hole? 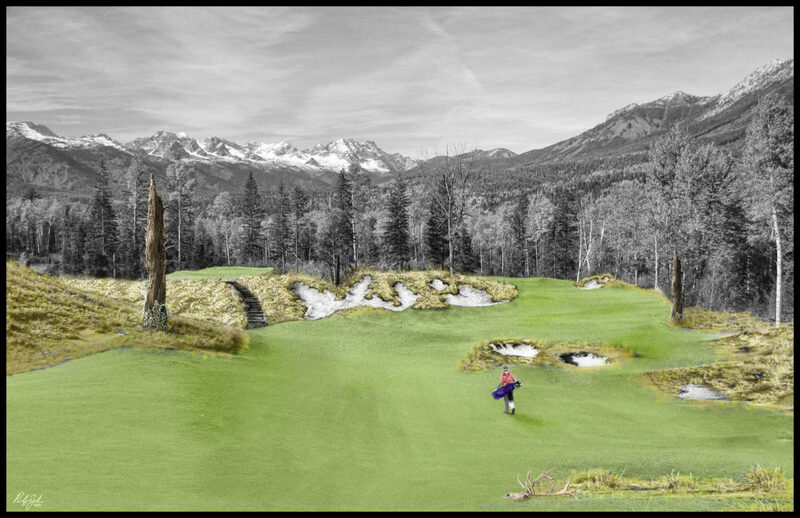 Field drawings, and sketching in general, help me visualize what the golf hole might look like once completed and most importantly how it fits in with its immediate environment. Sitting down and drawing a desired golf feature or particular characteristic also gives me a chance to figure out some of the finer details and the intended aesthetic. Drawing is an important tool for me to help communicate concepts or ideas to others. I find that people in general are very visual and a concept drawing is such a powerful communication tool that can say so much without using a single word. In golf course architecture, I believe this “pencil to paper” graphic visualization is the critical link between concept and reality. 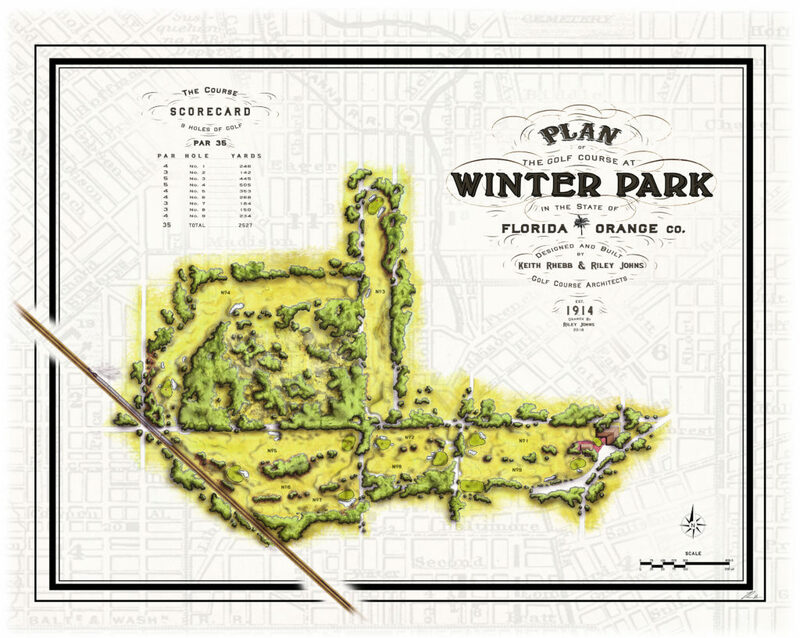 The master plan that you did for Winter Park Golf Course is available on canvas prints for visitors in the course’s pro shop. Have you created master plan prints for any of your other projects? Yes, I have had the pleasure of creating master plans for other architects like the courses at Cabot resort in Cape Breton, Canada. These in particular were fun to draw because of the uniqueness and variety within the natural landscape present at each course. 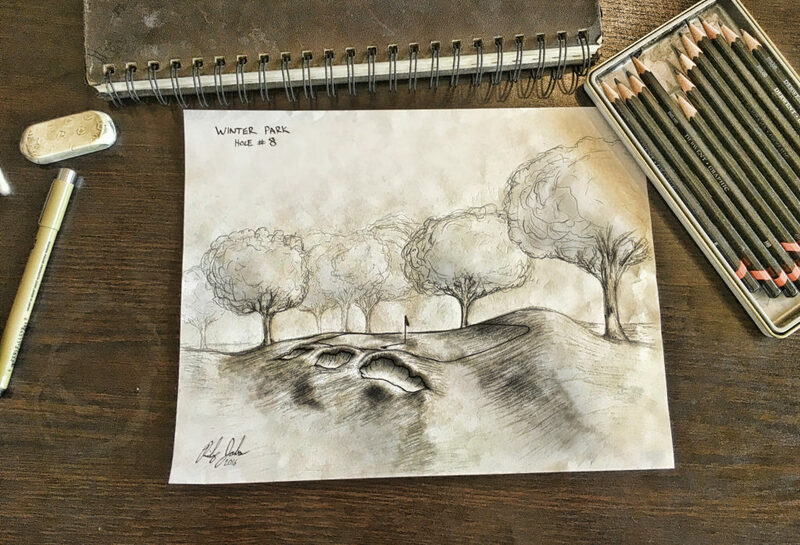 Like the Winter Park plan, these drawings are now used in the course’s yardage books and large scale canvas prints will be available for purchase starting in the 2017 season. Some of the other master plan work I have done was with friend and fellow architect Rob Collins on a Canadian project called the Montane Club that unfortunately never broke ground due to the recession. 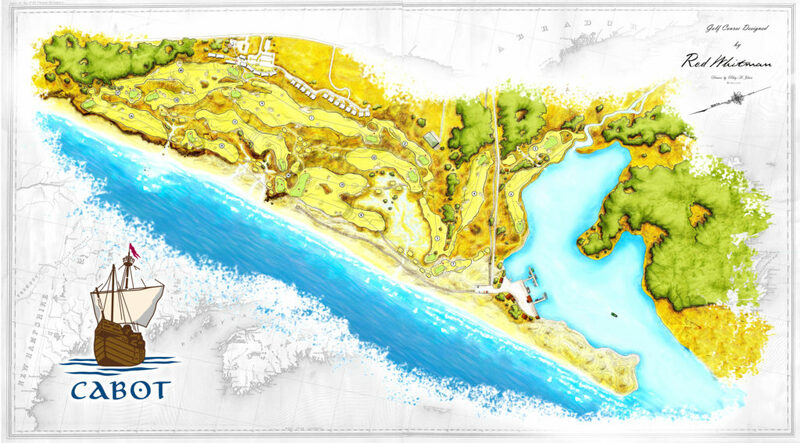 I also worked on The Loop master plan(s) at Forest Dunes with Don Placek and Tom Doak at Renaissance Golf Design. Working on the graphic materials for The Loop and other projects with Don Placek was a real treat. He is such a talented artist in so many ways and I am very fortunate and grateful to have studied under him during my time at Renaissance Golf. You mentioned Don Placek at Renaissance Golf Design as being an important influence on you, who else has influenced your golf artwork? Throughout university, while studying Golf Course Architecture, I was always keen on observing other architect’s graphic communication methods through the books I was reading. The two architects that always stick out in my mind and which had the most impact on my own graphic journey were the late Mike Strantz and Tom Simpson. Mike Strantz, as many are well aware, did fantastic drawings of his golf designs that had such clear perspective on how the hole will look and feel. Tom Simpson did many great golf sketches and I am a huge fan of his work. 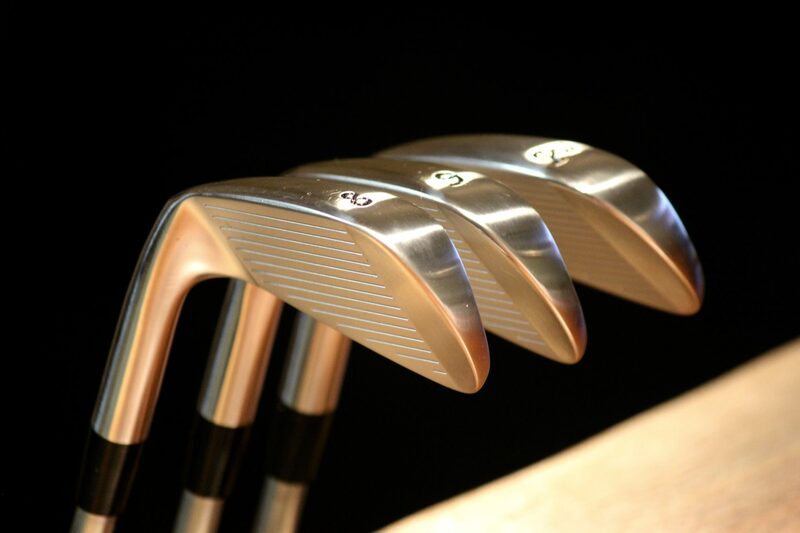 The simplicity of his shading and coloring had such a rustic elegance to them that these subtle characteristics ultimately transcended into to the actual built golf holes. I always admire how Simpson was able to graphically communicate the importance of a particular feature by heightening the level of detail on it which then focused ones attention. I feel like these types of drawings had soul, which I believe is something that is lacking with many of today’s computer generated graphics. 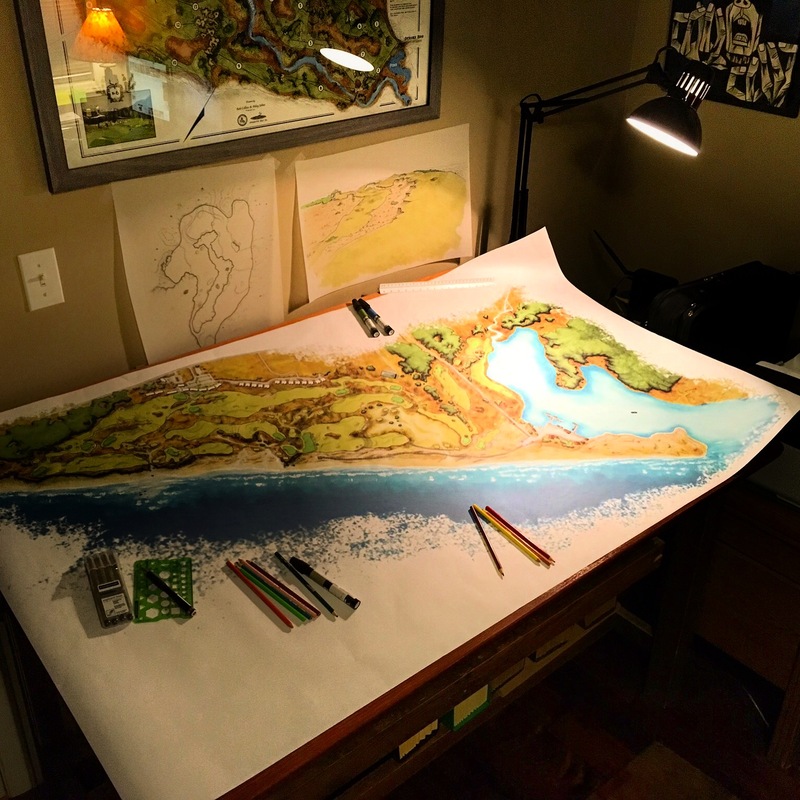 What similarities do you find between the artwork you create and the construction of a golf course you’ve designed or renovated? I think there are certainly some similarities in the processes. 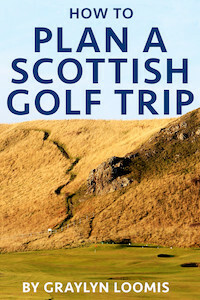 Shaping a golf hole and drawing a golf hole both start with broad and very general strokes. Then, as the hole comes to life, finer details are constantly layered on top until the golf hole reaches its full creative potential. 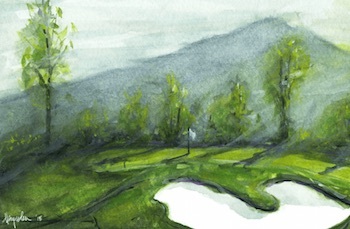 In terms of golf course design, I find that the artwork can help set a particular tone and perhaps even define the intended character of a golf course/hole. Sometimes drawing simply helps me work out the kinks when stuck on a design decision – it’s cheaper and easier than moving dirt! 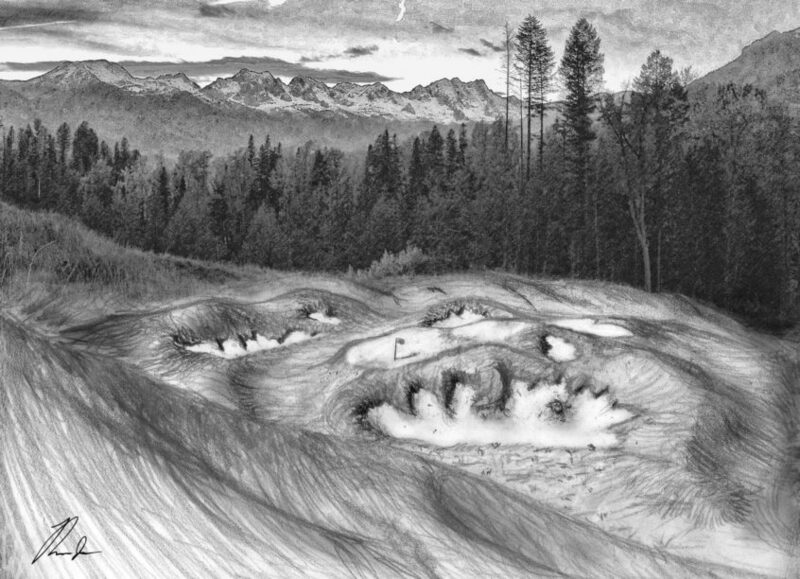 Once physically in the dirt shaping the golf hole, the drawing also acts as a good reference document that can help spur further improvements to the overall design concept. 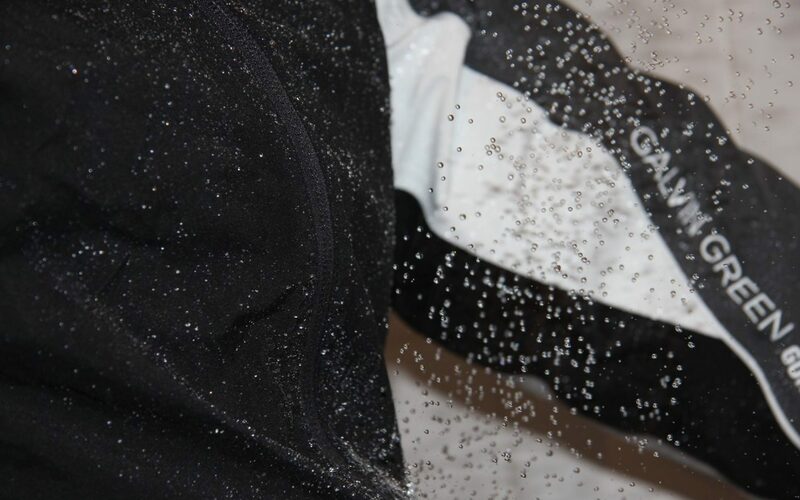 At the end of the day, the graphic component of the design is used to guide and inspire the creation of the golf hole, not hand-cuff it or lock into form. Tell us about your Lido Prize-winning design and your process for creating the entry. The inspiration for my Lido entry came from a cliff-top site I had visited in New Zealand a few years prior. 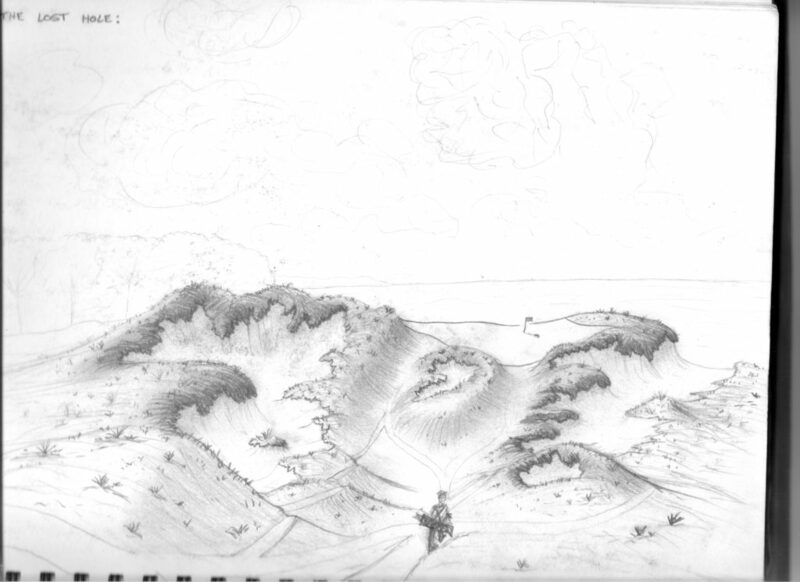 This site had many Cypress Point similarities and was absolutely perfect for golf – so I sketched a fun golf hole in my sketch book. I always liked the idea of someone, somewhere finding a forgotten golf hole lost in time, and then bringing it back to life. 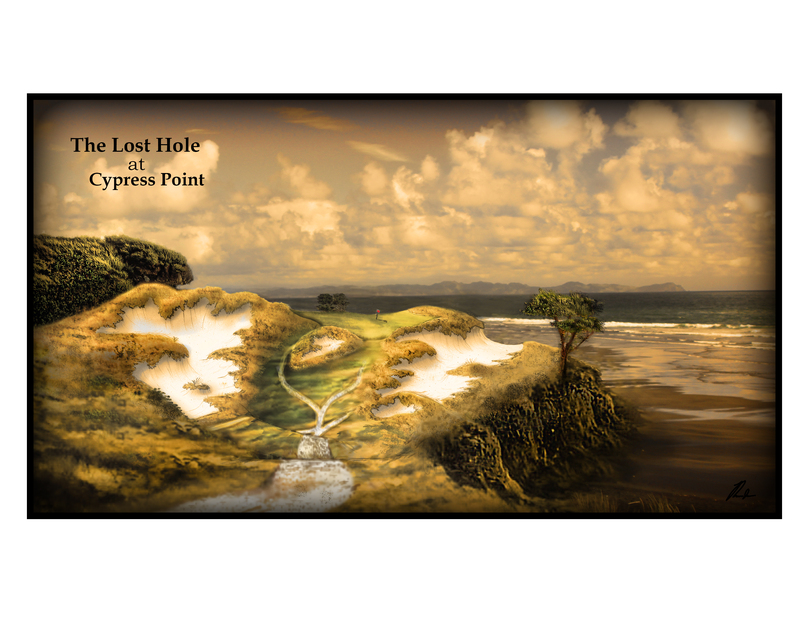 Using this as the premise for the entry, I created a fun story describing the lost 19th hole at Cypress Point being found and then resurrected. I was very honoured to have won the Lido Prize, especially 100 years after Dr. Alister MacKenzie won with his iconic Long Island submission. The MacKenzie Society flew me out to Lahinch Golf Club in Ireland for their annual meeting and they were an absolute blast to play golf and hang out with. Playing golf all around Ireland and studying the great links courses over there will be an experience I will never forget. I would like to thank Riley for the time he spent compiling these images and answering my questions. 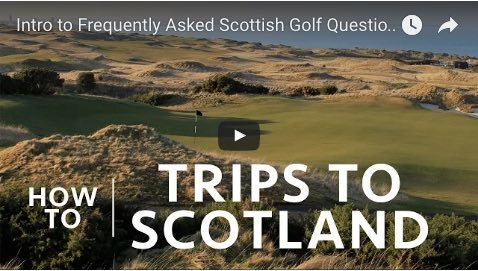 I hope you have enjoyed reading his interview and have learned something about how golf art can assist and affect golf course design!